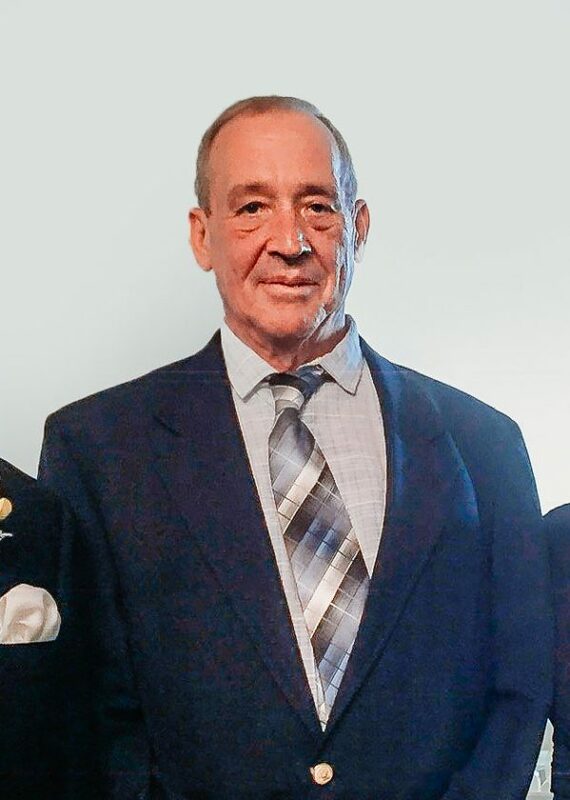 Stephen K. Rexroad, 64, of Buckhannon, died Thursday, Feb. 7, 2019, at his home. He was born April 17, 1954, in Buckhannon, a son of the late John M. and Mildred C. Nutter Rexroad. In addition to his parents he was preceded in death by his brother, John E. Rexroad, and former companion, Diana Bucher. He is survived by two sons, Shaun Rexroad of Buckhannon and John Rexroad of Martinsburg; his twin brother, Stanley Rexroad and wife, Charmaine, of Buckhannon; brother, Randy E. Rexroad of Moundsville; former wife and supportive friend, Ann Rexroad; and Diana’s children, Jacob and Andrea Bucher. Mr. Rexroad was the owner of Skyway Motors in Buckhannon. Steve was an avid Mountaineer sports fan, loved helping people and was a member of the Moose Lodge 598 in Buckhannon. Friends will be received Tuesday, Feb. 12, 2019, from 10 a.m. to 11 a.m. at the Poling-St. Clair Funeral Home. A memorial service will follow at 11 a.m. at the funeral home. In honoring Mr. Rexroad’s wishes he will be cremated. In lieu of flowers, donations can be made to the suicide prevention group: Angels Among Us, in partnership with Gauley River Boys. Checks can be made to Gauley River Boys with Steve Rexroad in the memo and sent to 140 Hillcrest Drive, Buckhannon, WV, 26201. Online condolences may be made to the family at www.polingstclair.com.